Rio Tinto is celebrating after making its first bauxite shipment from the Amrun Mine on Cape York, six weeks ahead of schedule. The shipment, which holds more than 80,000 tonne of bauxite, is being transported via the RTM Weipa. It is expected to arrive in Gladstone next week. 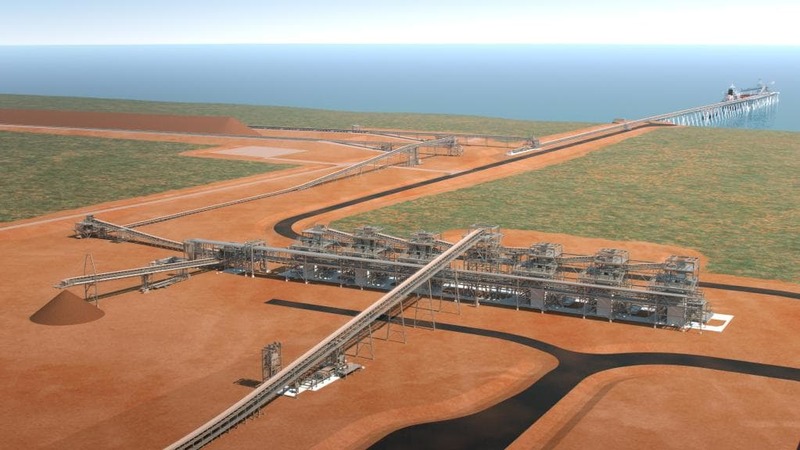 According to the Queensland Resources Council Chief Executive Ian Macfarlane,the $2.6 billion project was a leading example of a resource company working with local communities and suppliers while delivering on targets. “First shipment six weeks ahead of schedule is a great achievement for Rio Tinto which is a big part of the Far North economy and communities,” Mr Macfarlane said. More than 80,000 tonnes of bauxite is bound for Rio Tinto’s Yarwun alumina refinery in Gladstone after a ceremony attended by local Wik-Waya Traditional Owners and representatives of the Western Cape Communities Co-existence Agreement (WCCCA). Amrun is expected to reach a full production rate of 22.8 million tonnes a year by 2019.